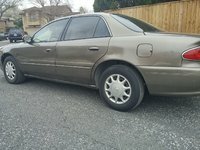 CarGurus has 881 nationwide LeSabre listings and the tools to find you a great deal. 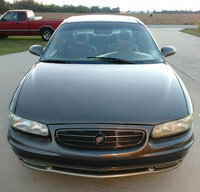 Buick decides not to mess with success in its 2004 LeSabre. 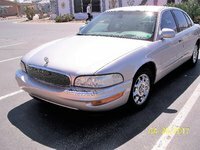 Still the number one full-size sedan in America, the only changes to the 2004 Buick LeSabre are some new fabrics and new colors. The front-wheel drive sedan ostensibly seats six in two rows of bench seats, though four would be most comfortable. Bucket seats can replace the front bench in the Limited, and a trunk pass-through in the backseat accommodates some longer awkward objects. The seats do not fold down, but the trunk is already a pretty spacious 18 cubic feet. Offered this year is the Custom, Limited, and Celebration Edition, which is carried over from Buick's 100th anniversary in 2003. All 2004 LeSabres are fueled by a 205-hp, 3.8-liter V6 and 4-speed automatic. Earning four and five-star crash ratings, every model comes with ABS brakes and dual front airbags. The Limited and Celebration add side impact bags and traction control. StabiliTrak is standard on the Celebration and optional on the Limited. The Custom is well equipped with power features, including an 8-way driver's seat, and wheel-mounted controls, while the Limited adds on more upscale luxury with leather seats, dual-zone climate control, OnStar, power outlets, and a 10-way driver's seat with memory settings. The Celebration adds the heads-up display. 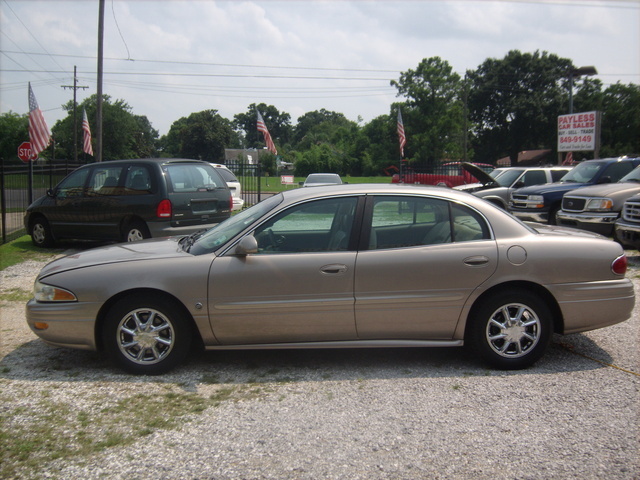 One of the reasons the 2004 LeSabre, and Buicks in general, are popular with an older consumer is its hassle-free dependability, safety, and quiet, smooth, floating ride. These attributes are also attractive to families. Drivers love the roomy trunk, the 20/29 gas mileage, and features such as a heads-up display and the wheel-mounted controls. Handling is a breeze. Some say the soft suspension is too airy (a Gran Touring package adds a stiffer suspension and larger wheels) and cornering wide, with too much body lean. Drivers also complain of wind noise and the lack of seat support. They also find it odd that the battery is under the back seat. 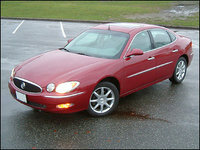 What's your take on the 2004 Buick LeSabre? gr8ginzo Great car! I own one I've had for 23 years and now has 409,000 miles on it. 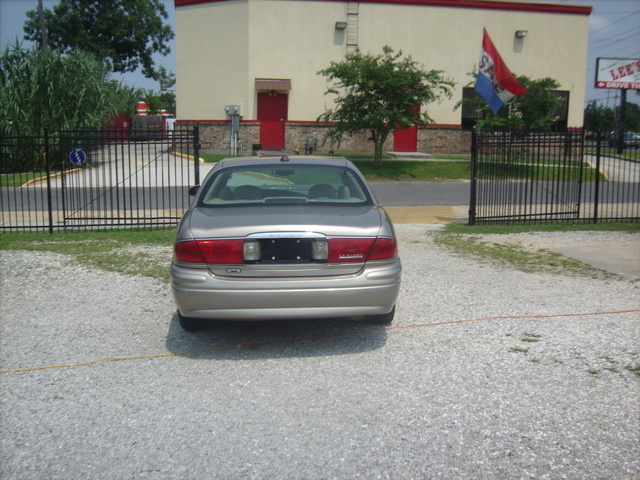 Have you driven a 2004 Buick LeSabre? Alarm System Went Off When Car Parked And Keys Removed.